UFC president Dana White confirms the upcoming fight between Dustin Poirier and Nate Diaz will not be taking place at 165 pound and that discussion has never even taken place. As much as Dustin Poirier and Nate Diaz want to fight for a new 165-pound title, it’s just not going to happen. UFC president Dana White has continuously shot down the idea of adding another division much less doing it on short notice for a fight that’s already been contracted at lightweight. While Diaz and Poirier have both publicly called for their fight to get bumped to the UFC 230 main event on Nov. 3 with a 165-pound title on the line, White says that’s not going to happen and it’s never even been discussed with the fighters. 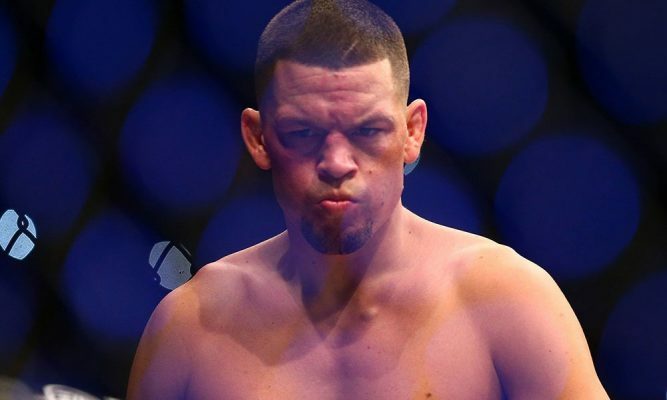 “It’s nutty as hell,” White told TMZ after initially seeing Diaz’s message on Twitter announcing he was competing for a new 165-pound title. 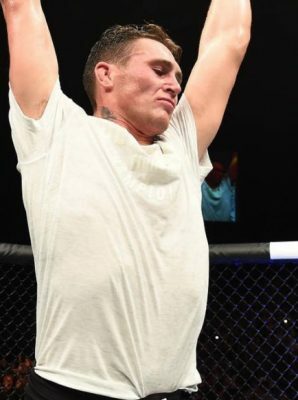 “The guy signed a deal to fight at 155 pounds against Poirier — from the minute the deal was signed and he went out on stage, he’s just been, you know — it’s completely weird. That’s what it is. While Diaz has continued to hint that without this mythical 165-pound title on the line that he’ll bow out of the fight with Poirier and just return next year instead, White is confident he will show up on Nov. 3 as scheduled. Unfortunately a lot of damage has already been done as White says a ton of people are believing what Diaz is saying and asking him if the fight has been cancelled. As far as White is concerned, Poirier vs. Diaz is moving ahead as scheduled on Nov. 3 at UFC 230 from Madison Square Garden in New York but they won’t be competing for any sort of title.